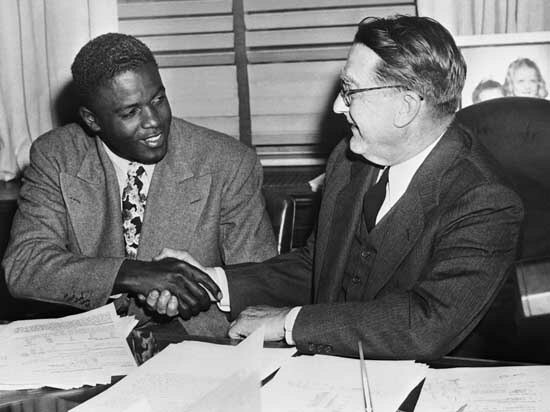 Jackie Robinson and Branch Rickey after signing contract. Route 66 traverses the city of Amarillo, mid-panhandle Texas, about halfway between Albuquerque and Oklahoma City. For motorists getting their kicks on the Mother Road, a mandatory stop is the Cadillac Ranch. A few miles west of the city, ten Cadillacs, vintages 1949 to 1963, are half-buried at an angle, in line, nose down, tail fins pointed skyward. I’m so glad to live in an affluent country where we can have controversy and outrage about who is using which public rest room. And where state legislatures controlled by purported small-government politicians can pass laws prohibiting local governments from legislating certain things. 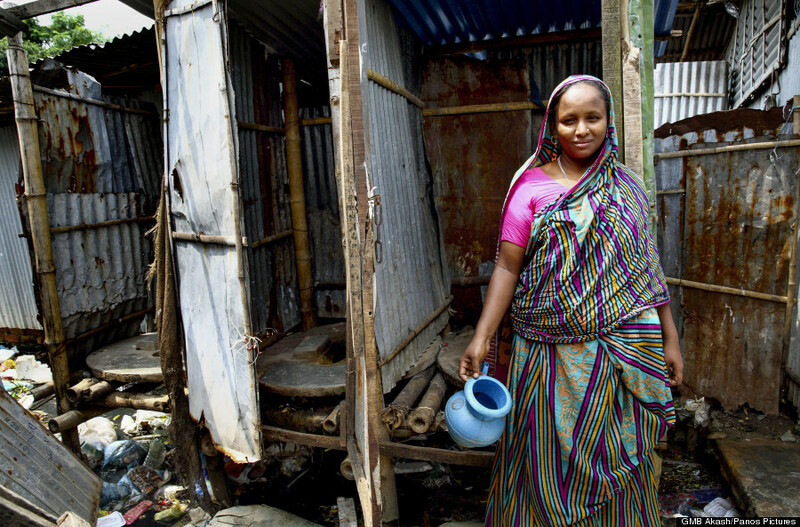 Poorer countries have concerns about toilets more basic than the gender of the person using one. 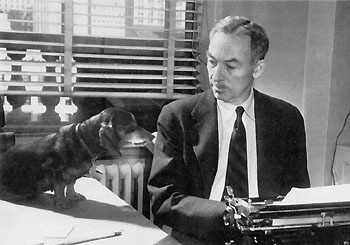 Language is a living, ever-evolving organism. The meanings and uses of words change over time. If a word is misused enough over a long-enough period of time, it becomes part of the accepted language. 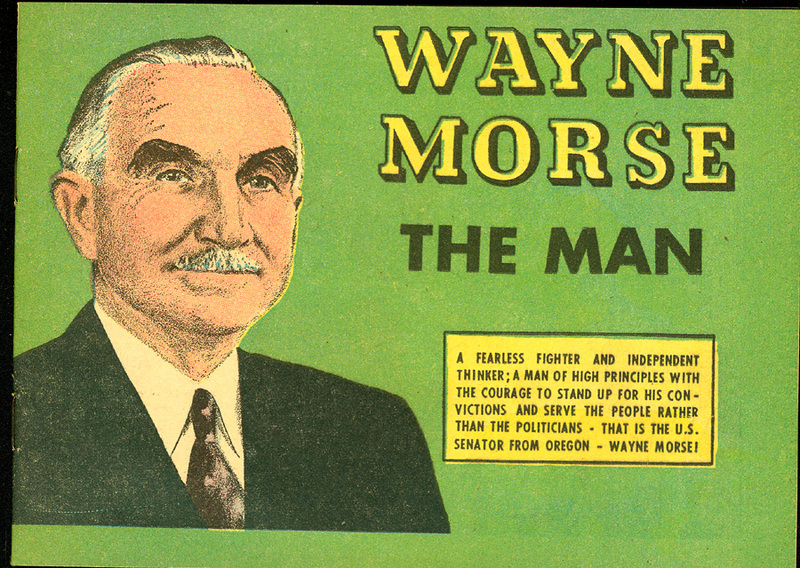 Posted byGeorge Rothert May 3, 2016 April 30, 2016 Posted inPersons, PoliticsTags: filibuster, Oregon, Primary elections, Wayne Morse3 Comments on The Old Way?